My newest masterpiece! 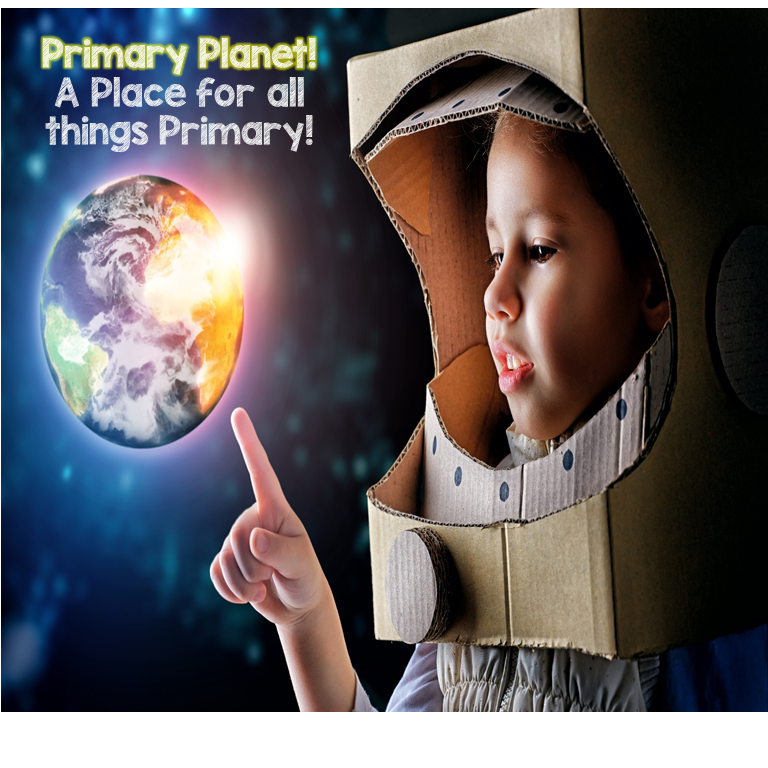 #TPTSELLERCHALLENGE | Primary Planet! Hello again! 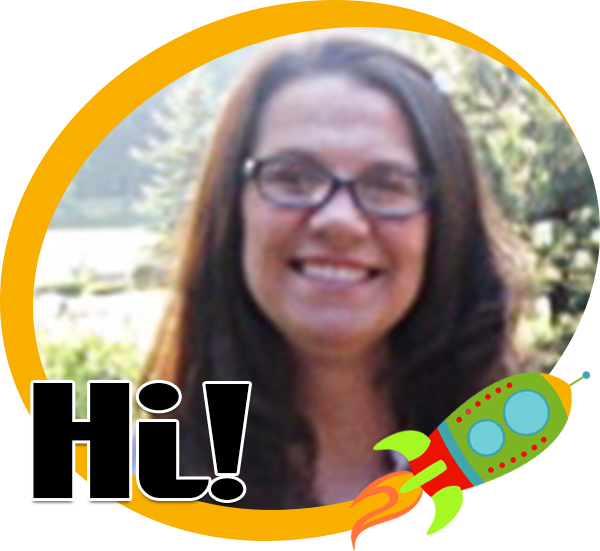 I am participating in this week's TpT Seller Challenge! If you are interested in joining us, you can find that info HERE! So, the product that I created is one that I have been thinking about for ages. I bought the clipart, borders, and backgrounds a while ago, and just couldn't get started. Well, thanks to the challenge it is now a reality! Hurrah! 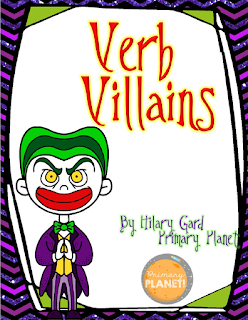 Without further ado, introducing: Verb Villains! This Verb unit has everything that you need to teach your kiddos all about verbs! · Verb Villain matching game. Cute product! I bet kids will love the clip art! I'll add it to my wish list in case I teach ELA in the future! Thank you Julie! I love the villain clipart as well! It worked out nicely! Monster Wrangler Mike has some AMAZING eclectic clipart! I love this product! I am always trying to find new ways to teach grammar! This is perfect! Thanks Kristen for stopping by! Grammar by nature is rather dry, so I try to find ways to spice it up a bit! What a great idea! 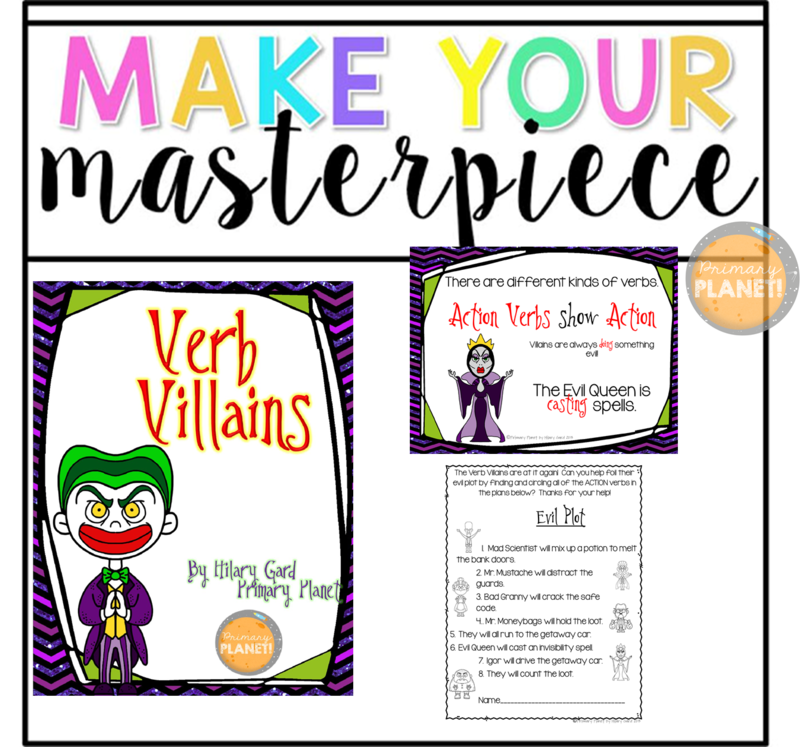 The villains freak me out a bit, but I know my kiddos would LOVE them! I was a little worried about that. My boys thought it was awesome, so I went ahead. I tried to make it fun rather than scary! That product looks amazing! Kids would love the villains theme for sure.